Distro forking is a dangerous business. The attempts either end up a rather brilliant product like Linux Mint, or not all, mostly the latter. 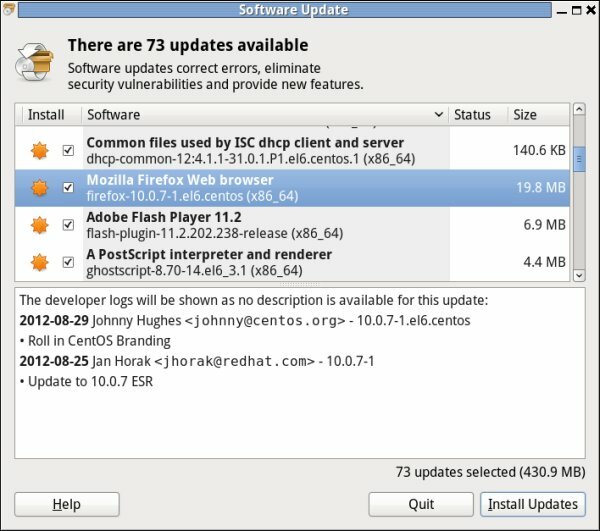 Moreover, most distro forks tend to brand themselves as unique operating systems, usually failing in the said branding and QA tests. Now, there's one distro that does not try any of that. 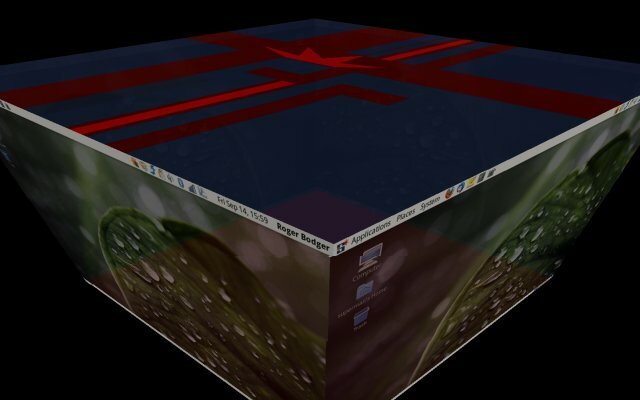 It's called Stella, and it claims, up front, that is a pimped up CentOS, nothing more, nothing less. In a way, Stella is what you get after reading my three articles on how to make CentOS perfect, only given to you already polished and tweaked for plebeian usage. We're talking about Gnome 2, ultra stability, some extra repos, sounds like a dream. So we tested. 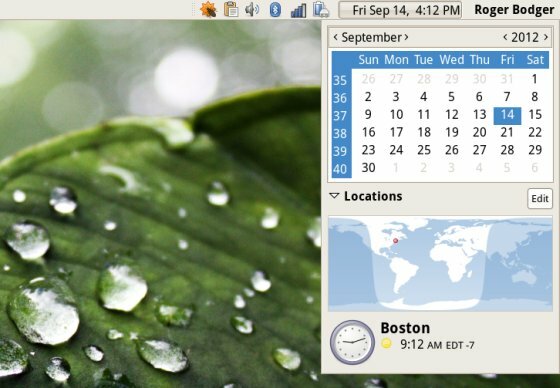 Stella boots into a classic, unassuming, clean Gnome 2 environment. It's simple and practical and damn fast. There's virtually no bling-bling, so for those of you looking for a visual blast, you ought to look elsewhere. Stella 6.3 had no problem detecting and using both FAT32 and NTFS-formatted Samba shares with good speed and responsiveness, as well as working with an NTFS-formatted external USB disk. Moreover, Wireless connectivity was fast and true. 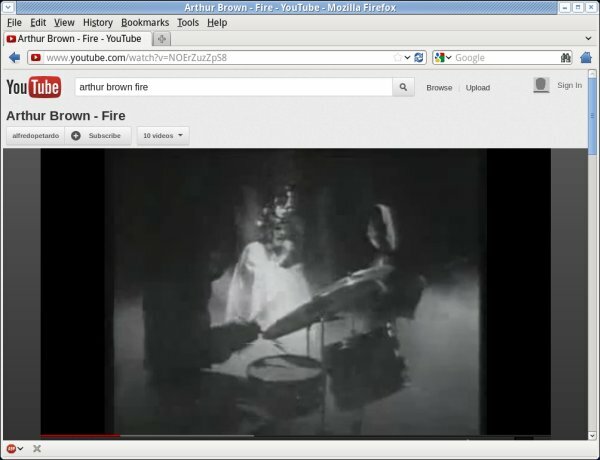 Here's another nice one - multimedia playback out of the box. On regular CentOS, this one will have to wait until after the distribution is installed and the additional repositories properly configured. Stella offers both Flash and MP3 right away. One small thing I must add is, I did install Adblock because Youtube decided to annoy me with some ultra-crap ads. However, if you're worried if Firefox comes blemished with personal additions, worry not. It's vanilla, ESR. Everything is dandy here. At this point in time, I decided to commit Stella to the disk - as a fourth instance in a quadruple-boot setup, governed by Ubuntu 12.04, with GRUB2, on top of my SSD-powered test machine. 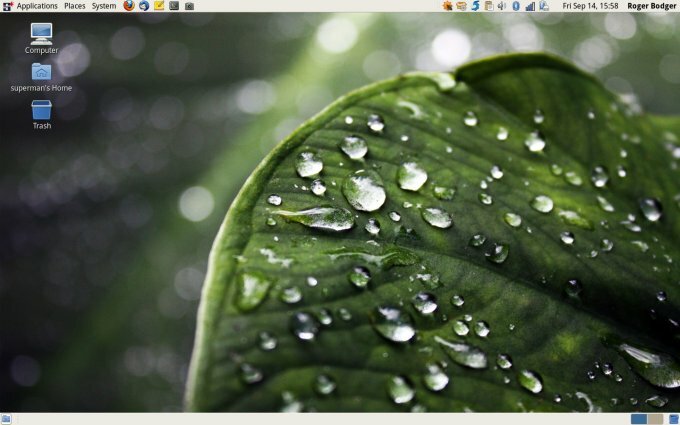 I also decided to reuse the home directory from an older SolusOS distro, which also comes with Gnome 2. The overall procedure was fast and hassle-free. The distribution came with just somewhat altered theme, wallpaper and windows borders, due to my user account import. But it worked without any problems or errors. Now, let's see how good Stella is for normal, daily use. Less is more is a valuable lesson in aesthetics, and the distro master of the ceremony has definitely take heed in not trying to impose his style and taste mantra on the distribution. 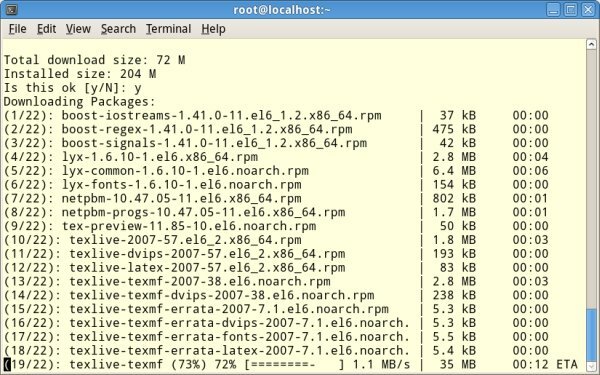 There's a relatively small and quite innocent change in the overall repertoire of programs compared to stock CentOS. 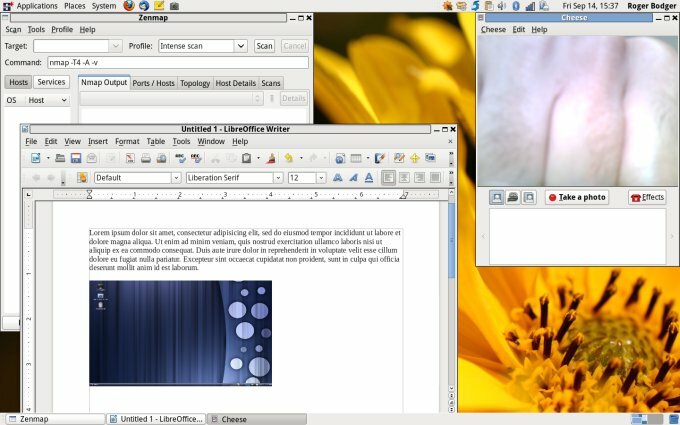 Notably, you get Firefox 10, Thunderbird, Pidgin, but there's also Cheese, Shutter, GIMP, LibreOffice, FileZilla, as well as a few less known or popular applications, like TigerVNC viewer and Zenmap. All in all, it's a solid, decent, well-balanced bunch, although you might wonder about the total ISO size of almost 1.2GB. Let's not forget you also have the extra repos properly configured, so you can grab other useful stuff, but more about that later. Fast and elegant. It's CentOS, with properly configured repositories. I must admit the basic theme is a bit bland, especially the windows decorations. So you will definitely be interested in all three pimping articles, but until then, let's perform just a quick rudimentary makeover of the distribution. Nothing serious really, just a small tiny changes. There you go, already looking dandier. No problems there, at all. And now, there's the question of extra programs, most of which I showed you how to find and setup in my three solicitation tutorials, linked above. Indeed, I wanted to make sure that everything works as expected. So I tried to install LyX. The installation went smoothly. As promised, the several additional repositories are configured to avoid any conflicts. Lovely jubbly. This one worked without any issues. 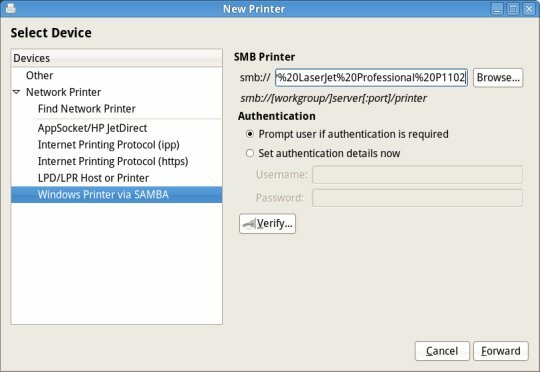 I was able to connect to my Samba-shared HP printer connected to a Windows 7 box over Wireless. 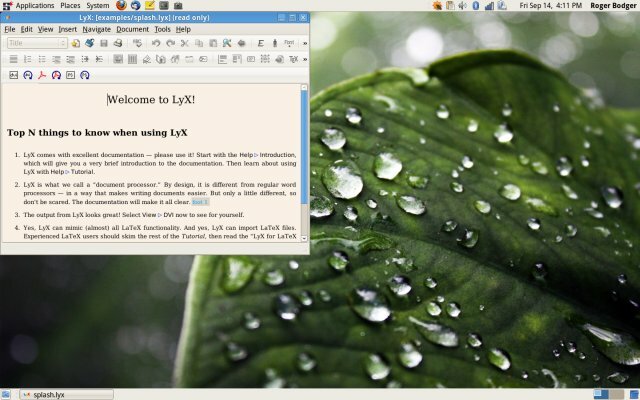 As simple as it ever was, and much better than new printing applets in Ubuntu and Gnome 3. We will discuss in the future. 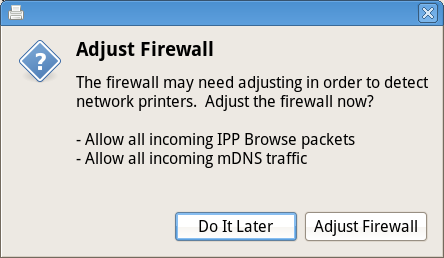 In fact, the distro is polite and will offer to adjust the firewall rules for you. 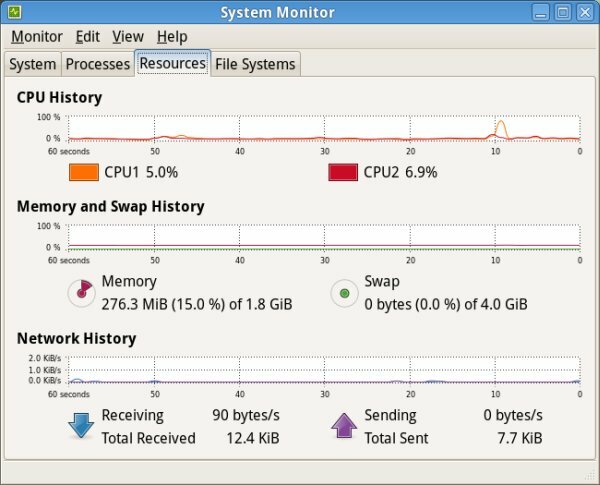 Rather low for a 64-bit system, hovering around 270MB, which is quite nice, but still higher than stock CentOS. There were no crashes of any kind. Suspend & resume worked well. Well, it's your usual, super-efficient Gnome 2. 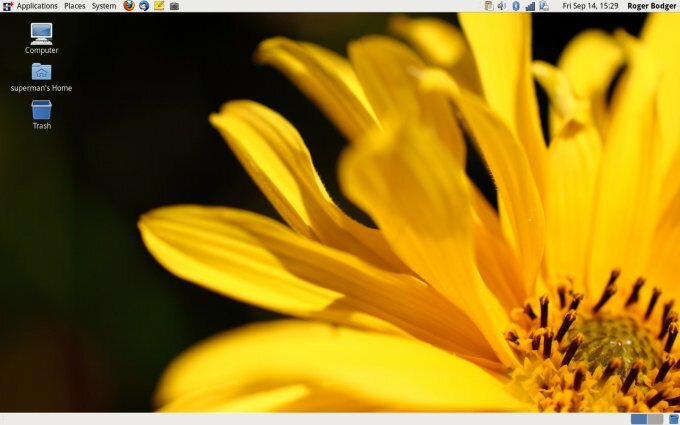 Not the most modern, but surely the best optimized desktop environment ever made so far. You get all the great tricks you've seen in the past, and now you feel a pang of sadness that they are almost gone. Virtually none. Well, one. The boot time is much, much longer than CentOS. If you've read my boot time article, CentOS 6.2 managed this in about 20 seconds or less. Stella 6.3 takes more than a minute to boot. Strange really. But that's the only flaw I could find. 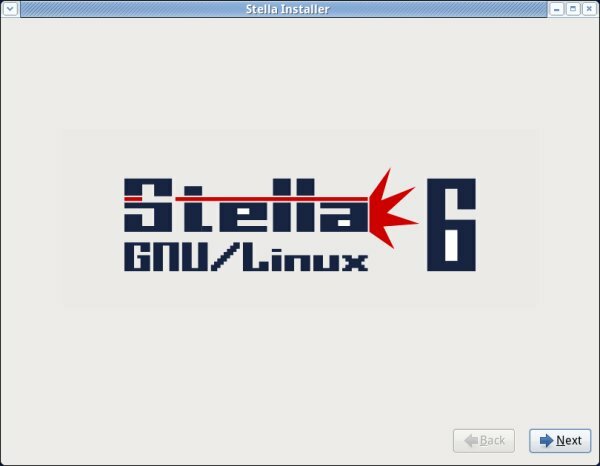 Stella 6.3 shares the same risks like any one-man distro shows. It's a one-man distro show, bound to disappear sooner or later, without any real growth prospect. But it is also a remarkable work, in that it is unobtrusive, well laid out, smooth, stable, and useful, which cannot be said of most other such attempts. 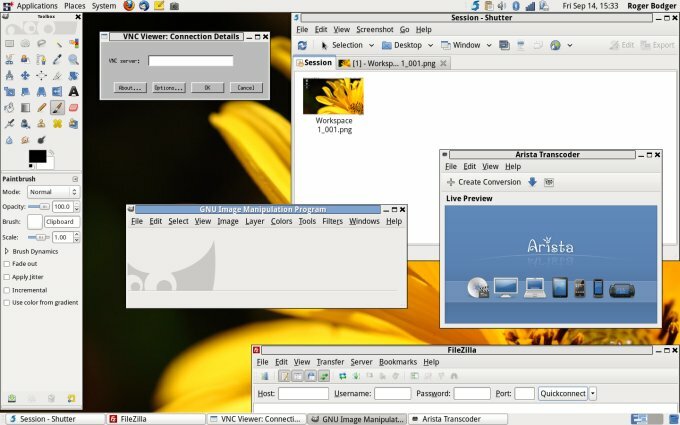 The stated goal of making CentOS that much friendlier has been met, with great success. 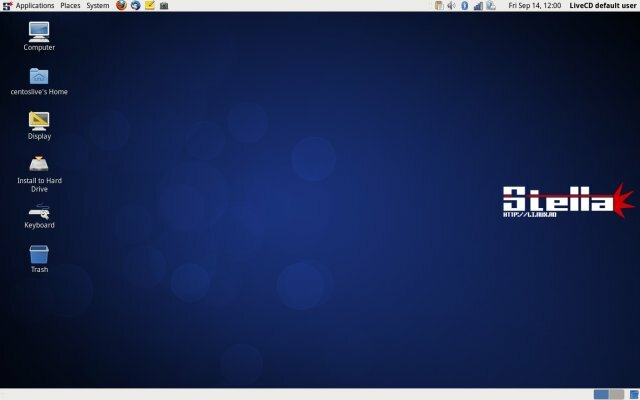 Stella is an excellent mutation of the RedHat's freeware workhorse, with all of its good stuff, and none of the bad, which mostly revolve around the lack of desktop productivity applications and plugins. Amazingly, except the boot time, which needs to be examined, there isn't anything in this distribution that seems to have taken a hit, which so often happens when you tinker with the defaults. As good as CentOS itself or Scientific Linux, the other successful RedHat family darling. If you ask me, I'd like to recommend this spin. The only thing that stops me from doing that is Stella's foundation. Can this distro offer a serious, long-term experience to its users, without being impacted by the whims and desires of its developer? If so, then yes, by all means, you should use Stella 6.3. It's CentOS, minus two or three hours of making it a household beast. If not, then you ought to spend a few hours making your CentOS presentable, and for that you have my tutorials. Philosophy aside, Stella is a humble product with great results, unassuming, straightforward and efficient. It gets 9.5/10.